We are pleased to report Origin Lojistik are new members in Turkey. The company are FIATA members and employ 45 staff. 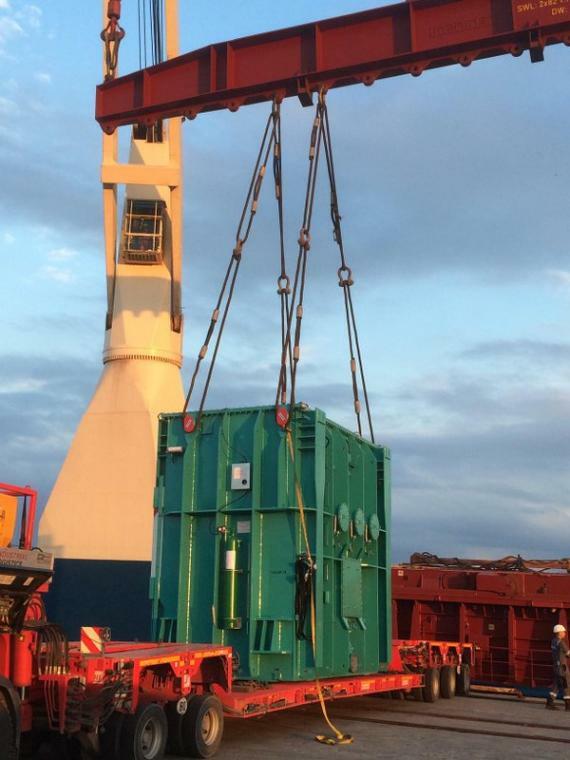 They were recommended by 2 current PCN members during their application and are well experienced in a range of different projects and heavy lift services. 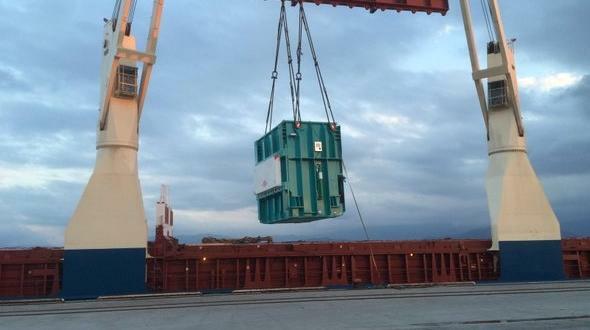 Business Development & Project Manager, Agahan Ertürk states; "Origin Lojistik is the forwarding company of the Fevzi Gandur Group, the Turkish shipping agent of UASC, CSCL and Wan Hai which was established in 1950 and has an excellent reputation for their strong values in the shipping business. 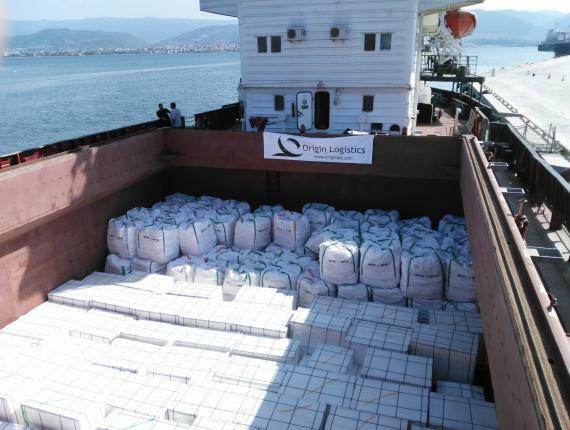 Origin Lojistik have 3 offices strategically located across the country in Istanbul, Izmir and Mersin and we have extensive capabilities and the power to handle any type of project and container shipments from, to and through Turkey. 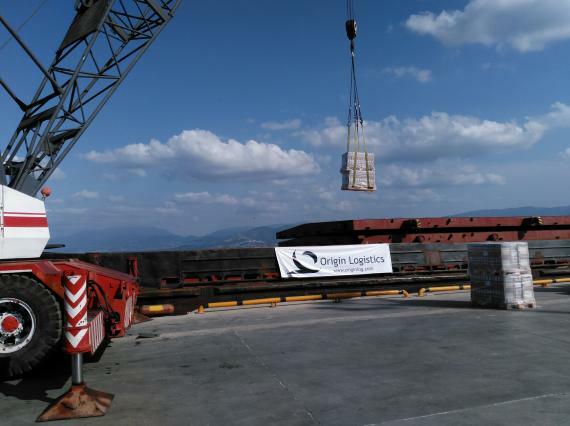 These facts put us in the top 5 project cargo and heavy lift companies in Turkey. 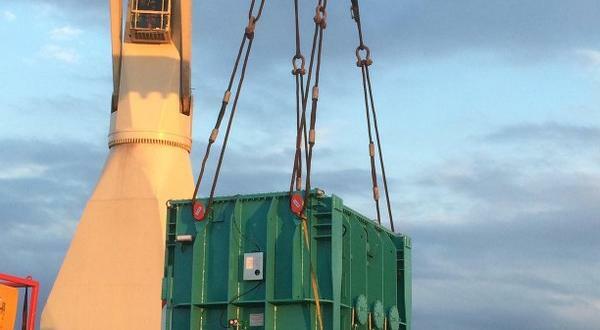 Our highly-specialised team is experienced and knowledgeable in smoothly handling project cargo logistics and provide quality solutions by ocean, land and air. 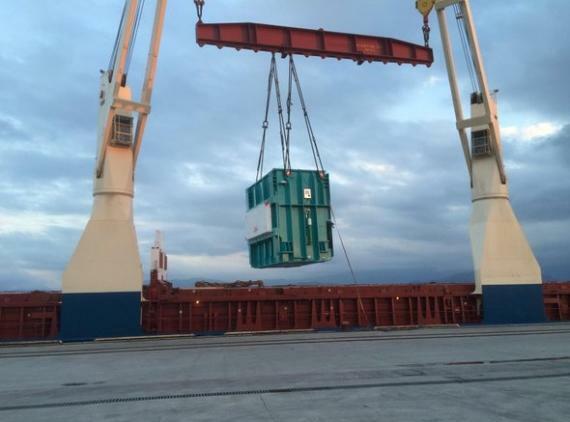 We have access to the full range of handling equipment such as cranes, lighters, heavy lift trucks etc. 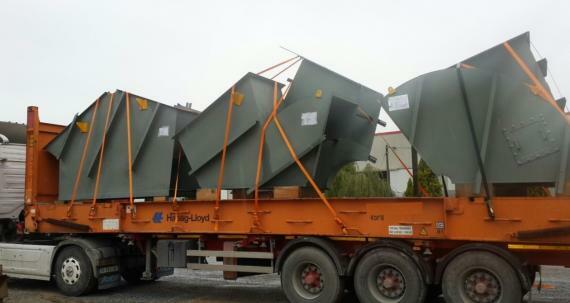 for all kinds of operations." 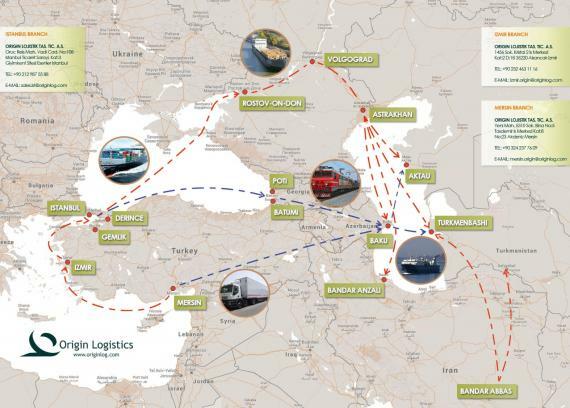 "We look forward to becoming your reliable partner in Turkey!" Examples of some recent work handled by Origin Lojistik are photographed in the gallery and some of their 2016 statistics are listed below. 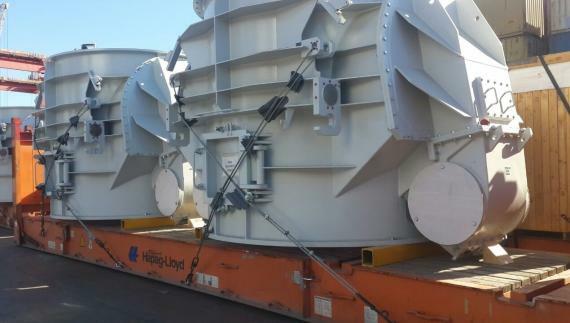 Many types of heavy cargo: 40 projects of oversized cargo by vessels & RO-RO including transformers up to 300tns plus accessories delivered all over world. 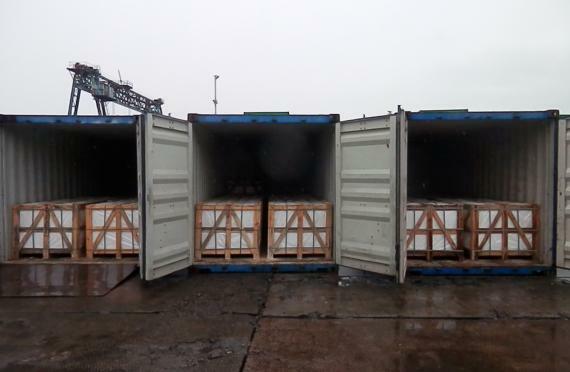 Working with many types of special equipment for over-dimensional cargo: Including flat-rack, open-tops, hard-tops, super-racks etc. 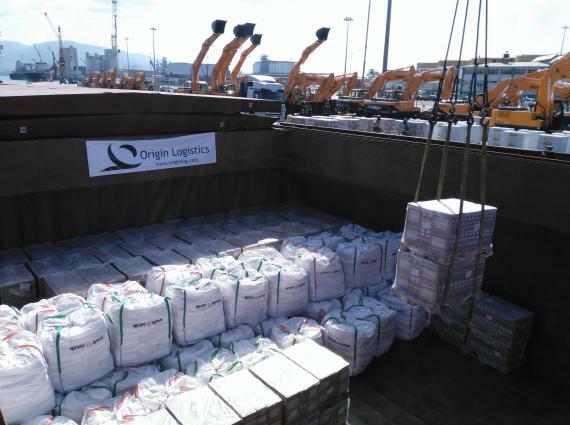 River vessels: Between April and November, Origin handled a regular service from Turkey to the Caspian Sea (12 vessels carrying 2,800tns of all kinds of construction materials). 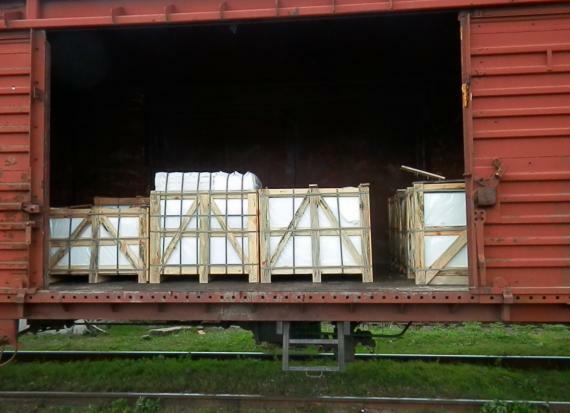 Transits from & to Turkey - Middle East & CIS countries: A total of 450 wagons handled through CIS countries. See map in the gallery below. Container business: 28,000teu handled in 2016 to the Middle East, Europe, Africa, the Far East and South America.